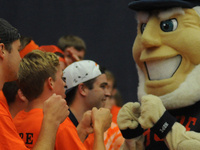 The home of academic programs in athletic training, exercise science and physical education, as well as the college’s intercollegiate athletic program. 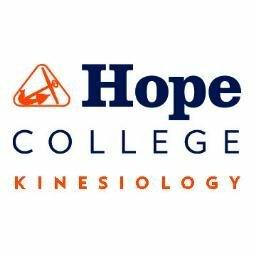 Kinesiology is defined as the study of human movement, but at Hope College it’s so much more than that. 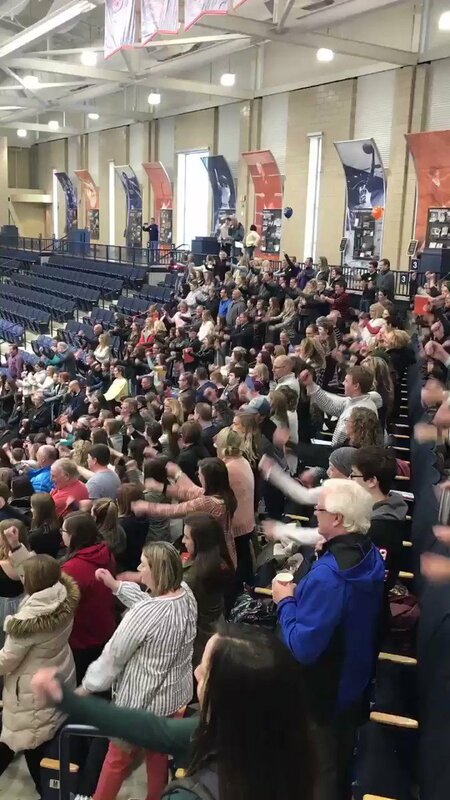 As our faculty, staff and students move throughout the world, we challenge each other with the words of our fight song to be strong and true. We’re committed to use the study and practice of human activity to transform the mind, body and spirit for lives of leadership, character and service. Small class sizes, student-faculty collaborative research, and mentoring are just some of the ways we foster an environment that is demanding, supportive and inspiring. Students will be challenged in the life-long pursuit of personal well-being and vocational excellence by experienced faculty who are experts in their fields and passionate about their work. Athletes will participate in world-class facilities while being coached by men and women who are absolutely committed to providing transformative experiences in the context of competitive excellence. Being strong and true to our commitment and dedication toward the life-changing and transformative experiences obtained through mentoring, classroom activities, internships, study abroad opportunities, competition and collaborative research, will allow us to bring Hope to the world and be difference makers in our local and global communities. Set up an appointment with our department chair, Dr. Kirk Brumels, to learn more about our kinesiology programs. In 2014 and 2015, two of our professors were named the Hope Outstanding Professor of the Year, presented by the senior class. Ten of our full-time varsity coaches also teach within our academic department. They live out a healthy balance between academics, athletics and/or administration.